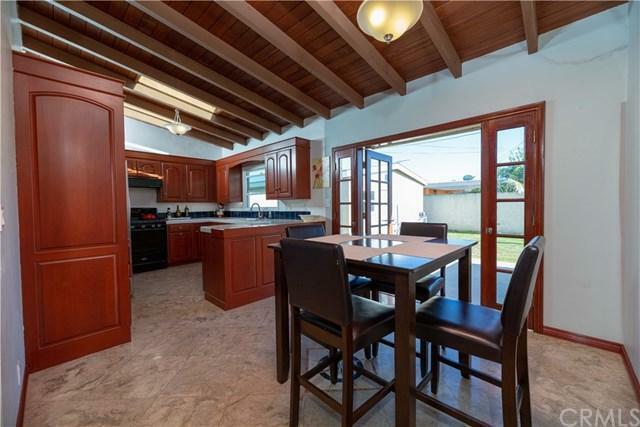 Large four bedroom and two bathroom home in lovely Stratford Square area of Long Beach. 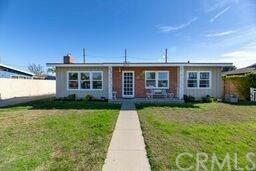 The master bedroom is situated in the back of the home with doors leading to the private back yard. The living room features a wood and gas burning fireplace. All windows have been replaced, there is central AC and a new roof was put on this year. The home also features vaulted ceilings in living room and kitchen and ceiling fans in all bedrooms. The master bathroom has been updated. The backyard is very private with block walls and access to two car garage and a long driveway. In Florence Bixby Elementary School area with Spanish immersion Progam. 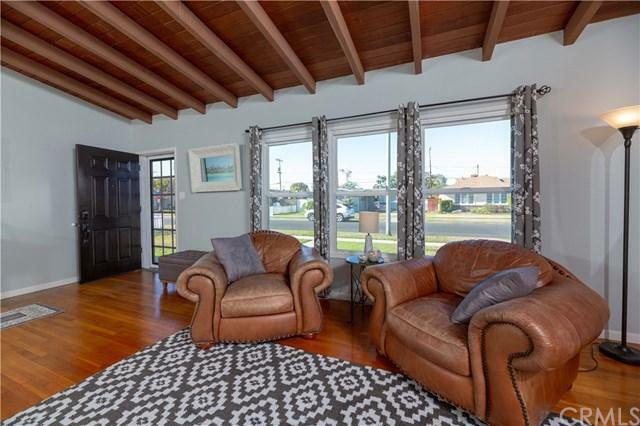 Centrally located to major freeways, shopping and Long Beach Airport. 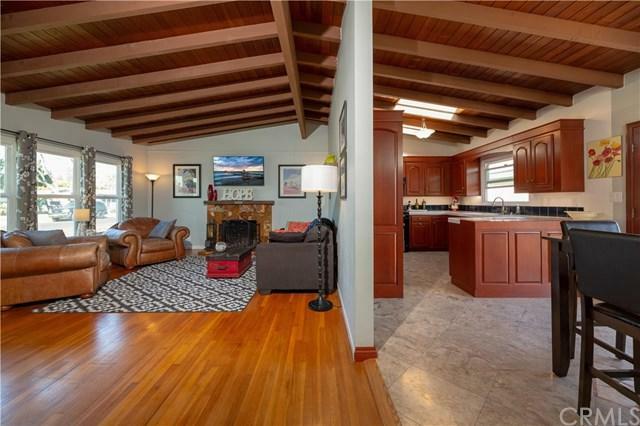 Sold by Scott Kato of Keller Williams Pacific Estate.